In addition, you must make 150 (minimum, 250 recommended) file handles available by using a FILES=150 statement in the CONFIG.SYS file. If you are using Windows NT Workstation or Windows 2000 Professional, this change must be made in the CONFIG.NT file in the \SYSTEM32 directory. It is not necessary in Windows NT Server. This list of features is subject to change, features may be added, modified or deleted without notice. 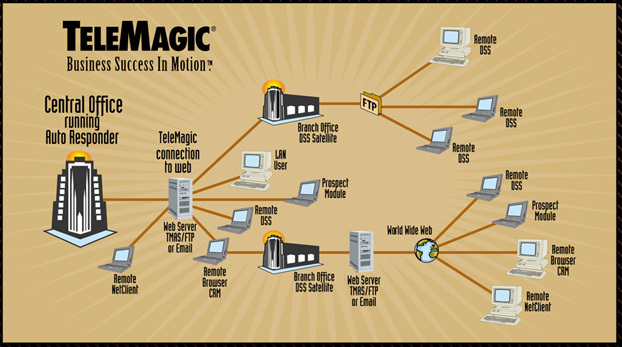 Call CRM Success for Telemagic Support and for important upgrades on your Telemagic software installation.